Salvini, speaking with RAI's Tg2 bulletin, Salvini knocked France and Germany for "dictating legislature" over the past decade, adding that he and his allies in other EU countries "want to change Europe, not destroy it," reports Bloomberg. 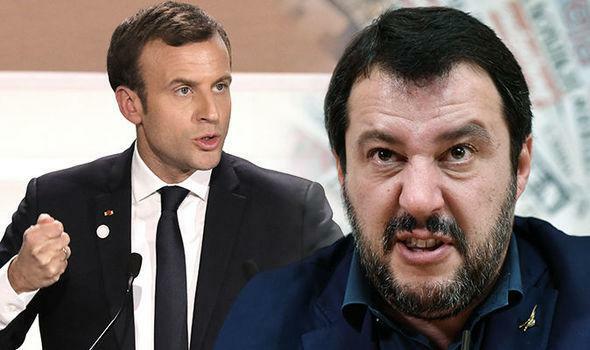 "For many years France and Germany have been laying down the law in Europe," said Salvini, adding "Everything has been done based on the Paris-Berlin axis." "I am trying to put together an alliance focusing on jobs and families," Salvini stated. "In Italy we have done better than the governments of Mario Monti and Matteo Renzi, in Europe we’ll do better than Juncker and Schulz."